We all love wearing bold and bright lip colors. Be it a red, maroon or a bright fuchsia -we love to sport them to add glamour and boldness to our makeup. But, is it really possible to wear them for all the events? Definitely not! These bold shades are definitely not appropriate for office, college or any formal event. So, that is where subtle and sophisticated colors come to our rescue. Mauve is a pretty color-it is a soft pinkish tone. It is the best bet if you want to stay away from bold shades and hate the dull browns. MAC is one of the most popular makeup brands. They have gorgeous shades of lipsticks in different finishes and formulas. They definitely offer top-notch quality, which is the reason for their popularity worldwide. 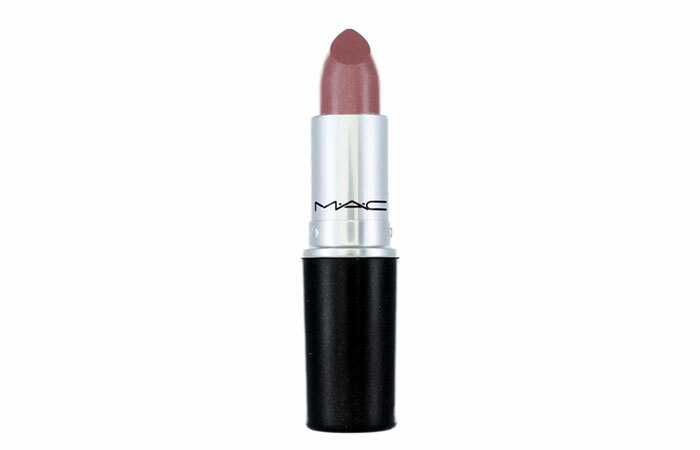 The Mac Midi Mauve lipstick is a gorgeous dusky rose shade. The color has soft brown tones to it, which makes it appear subtle and sophisticated. The lipstick provides a glaze finish with decent coverage in 2 to 3 swipes. It easily covers all your lip pigmentation. The formula has a nice creamy texture so you can wear it even without a lip balm beneath, it doesn’t accentuate dryness or flakiness on the lips. This lipstick is definitely counted as one of the best wearable lipsticks by many! This is a gorgeous purple-like mauve color, which is definitely for people who like sporting intense and bold lip colors. 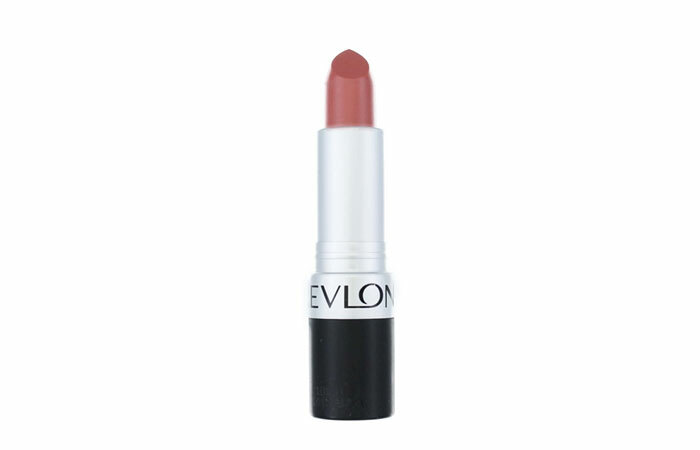 The lipstick is creamy in texture and has a staying power of 3 to 4 hours. It sets into a nice matte finish. The formula slightly accentuates dryness, so do remember to apply lip balm prior to the application of this lipstick. Lakme Enrich Satin lipsticks are the most popular pocket-friendly lipsticks, which are available in the Indian market today. The shade 138 is an earthy rose tone and has some faint brown undertones to it. 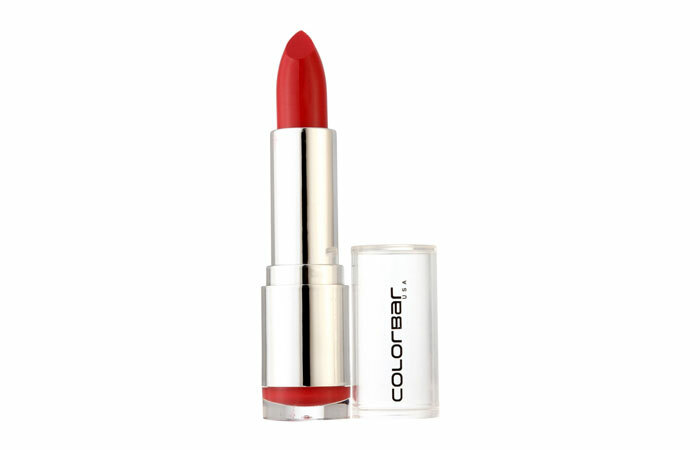 Designed to suit most Indian skin tones, the lipstick will instantly lift your face and make you look naturally pretty. The formula of this lipstick is creamy and moisturizing. 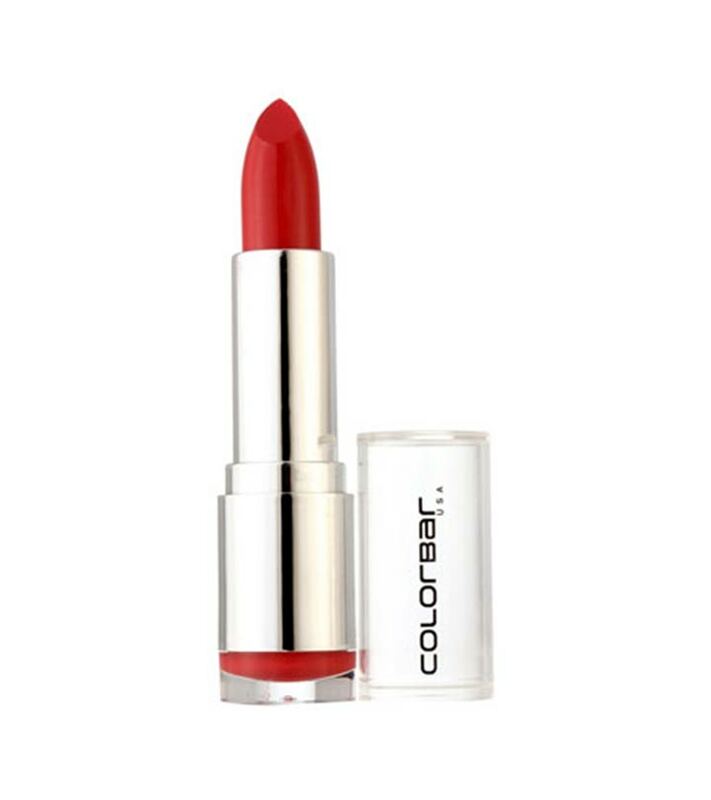 It provides rich color intensity and covers up all the lip pigmentation easily with 2 swipes of the lipstick. 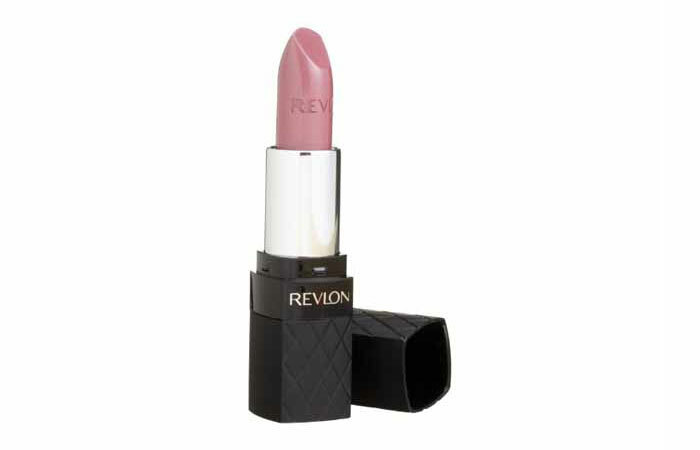 The Revlon Colorburst Lip color in mauve is a very pretty pinkish mauve shade. The formula is moisturizing and doesn’t cause uncomfortable feeling on the lips. The lipstick is richly pigmented and gives a glossy finish. The color will suit fair to medium and dusky skin tones. 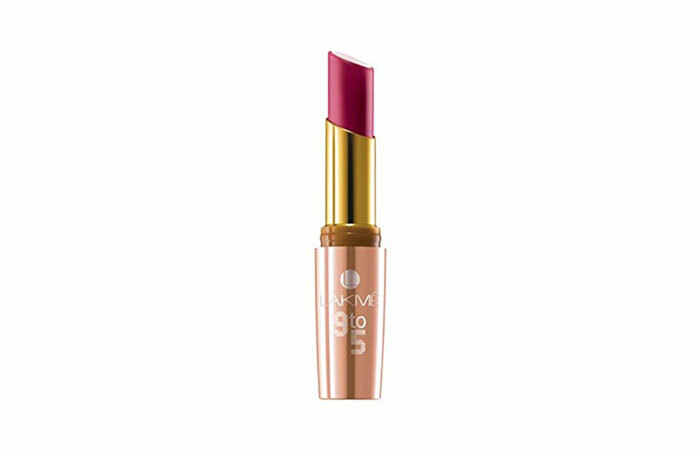 The Lakme 9 to 5 lipsticks come packed in a classy rose gold packaging. The shade Mauve Sorbet is a pretty everyday wearable color for Indian skin tones. The lipstick is soft pink with strong brown undertones to it. It appears to be very dark on the tube, but transfers as a soft dusky mauve on the lips. The pigmentation is good and provides a matte finish. It lasts for 4 hours easily. This color is perfect for everyday wear – be it to college, office or shopping! It is a good choice to go along with a heavy eye makeup look. This is a different and unique variation of the mauve shade. The lipstick has soft red undertones to it, which makes it slightly brighter than the other lipsticks in the list. Designed for the warm, dusky and deeper skin tones, the lipstick stays for 3 to 4 hours. 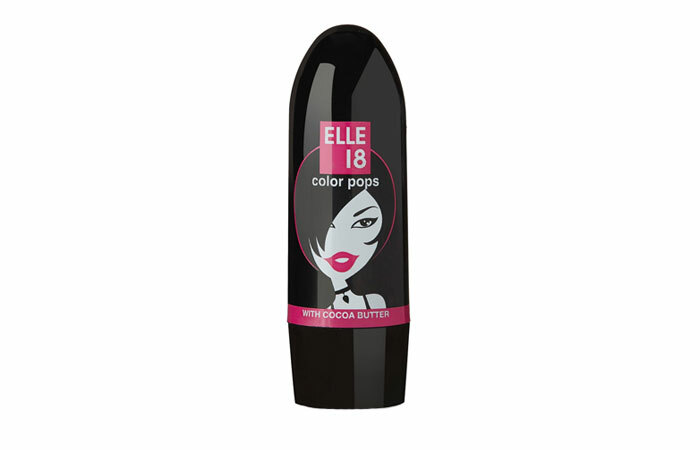 The formula is creamy and light on the lips, and doesn’t settle into fine lines on the lips. 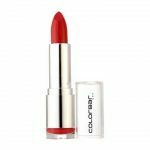 It provides good color pay off, making it a good choice for pigmented lips. The lipstick also comes with a pocket friendly tag. This color is soft pink with brown tones, which makes it wearable. The lipstick provides a matte finish with opaque coverage. It easily covers all your lip pigmentation. The formula has a slightly dry texture, so it is best to apply a good dose of lip balm prior to the application of the lipstick to avoid dryness or flakiness on the lips. 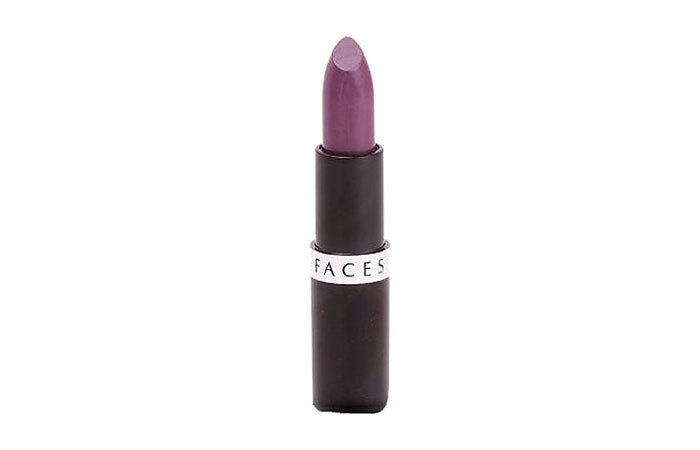 Faces Go Chic lipsticks are well known for their budget-friendly price tag. 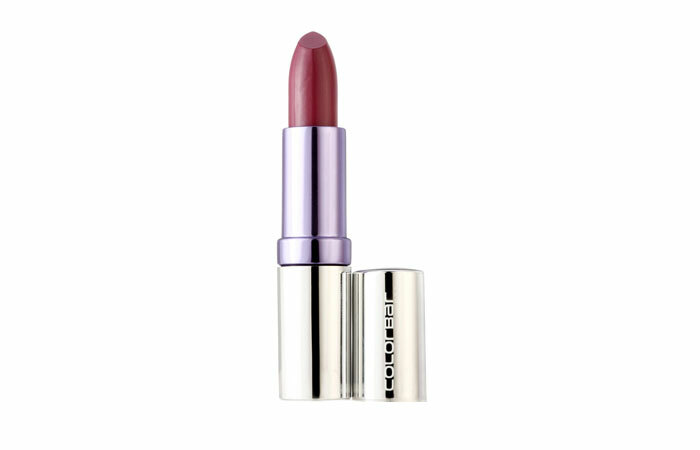 Express Mauve is a pretty mauve shade with soft plum undertones. It has a soft, smooth, and creamy texture. 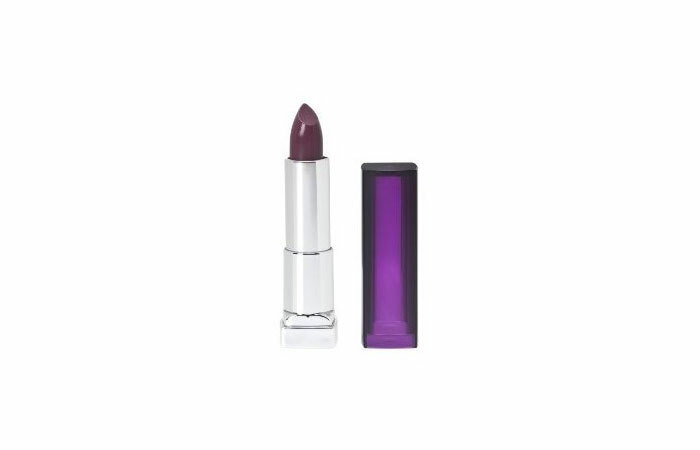 If you like wearing plum lip colors, then this lipstick will be perfect for you. It is well pigmented and stays for 3 to 4 hours. The shade mauve sorbet is a subtle mauve with hints of pink tones to it. The formula sets into a semi frosty finish as it contains fine silver shimmer sparkles. It stays for only 2 hours as it has a creamy texture and feels moisturizing on the lips due to the cocoa butter ingredient. Classic Mauve is a pretty mauve shade with strong blue undertones to it. The lipstick is a soft shade but as it has some blue tones to it, it can appear plum-like on deeper skin tones. The color adds brightness to the face; the staying power is decent; and it lasts for 4 to 5 hours on the lips. So, there you have it—10 amazing mauve shades to help you look beautiful everyday! Try them today! Do you like mauve lip shades? Which one is your favorite? Share your views with us in the comments section below.